Two new additions to the in-store demo fleet this week, we have a larger 56cm sized Emonda in the SL8 model to accompany our 54cm. It is possibly the best value bike Trek have at the moment, Dura Ace equipped for £2300 whilst stocks lasts. We also have this Ultegra DI2 equipped Domane SLR 7 disc in a 58cm. 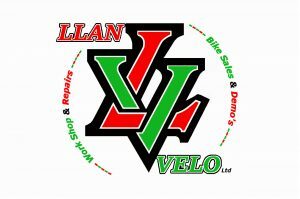 Other new demo bikes coming shortly including the new Slash, Fuel Ex and most importantly our Session 8 will be with us soon.